IOTB was a wonderful experience for us. 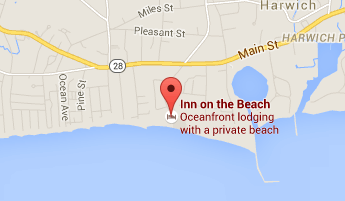 The inn is literally on the beach. The accommodations were very comfortable and the attached patio is a bonus! Located a short walk into town for dining. The staff, led by Stephanie were super friendly and really showed the pride they had in the Inn. We are already talking about our next IOTB visit! !